If walls could talk… With a nod to Mike Doud and Peter Corriston's classic album cover for Led Zeppelin's "Physical Graffifi", windows reveal strange and exotic happenings. 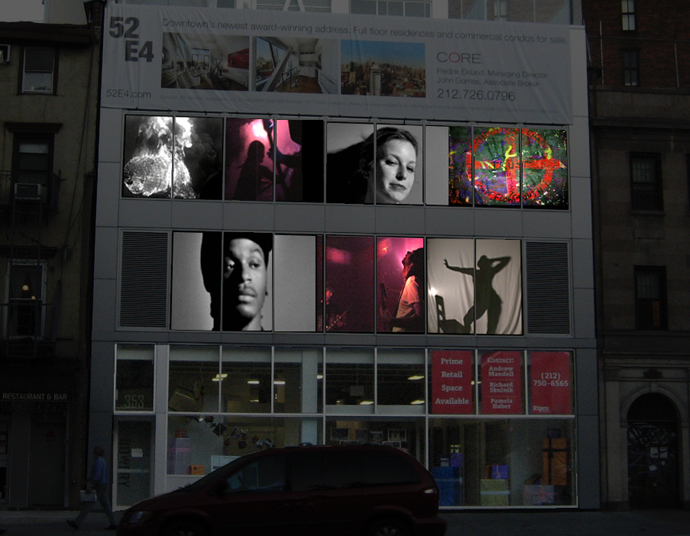 Video projections celebrate the eclectic history and current vibrancy of The Bowery. 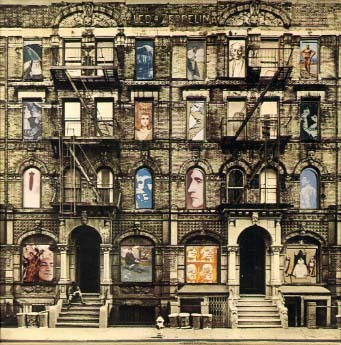 "Physical Graffiti" is Visual Rock 'n' Roll appearing where the creative spirit is found. Sara Brandt & Sean, Sara's Handmade & Vintage, 65 East 4th St.